Web Summit is next week. Interested in joining us? 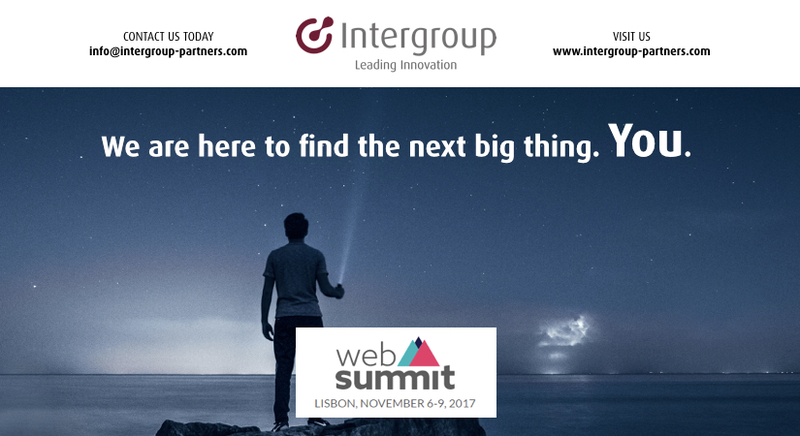 Web Summit is going to be an incredible melting pot of leading minds from every corner of the globe. 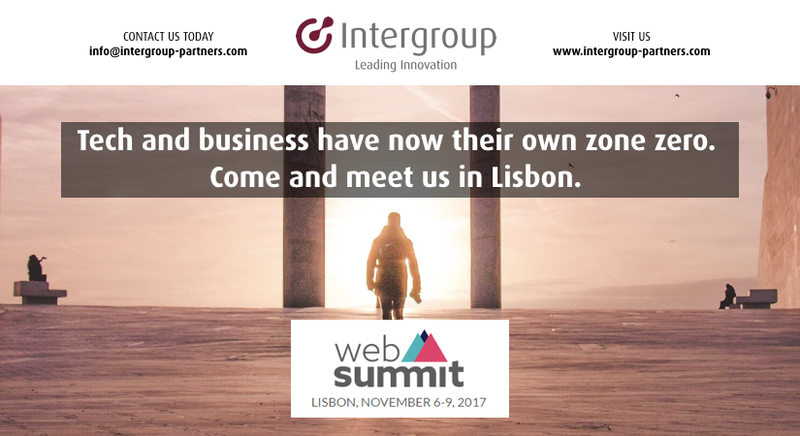 Web Summit 2017. What’s on your schedule? Will technology actually make us healthier? How will we consume sport in five years? What better place to connect than where capital meets opportunity? 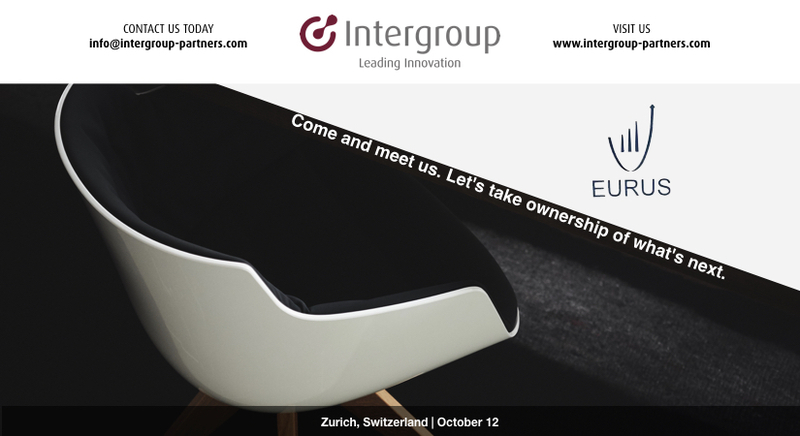 Come and meet us at Eurus Forum. 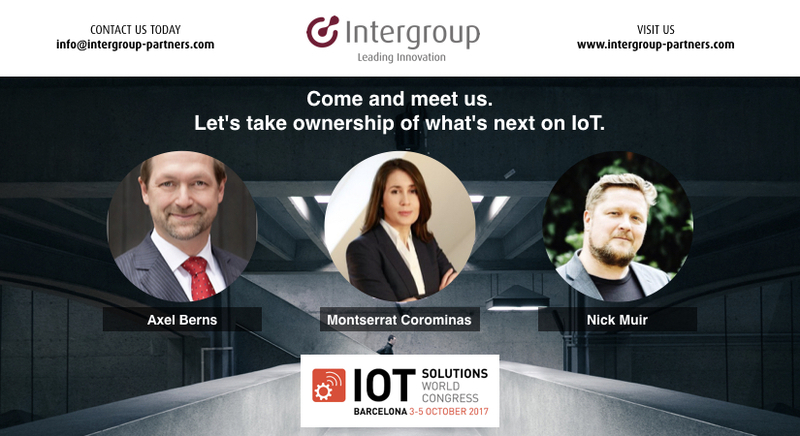 Our team is today at IoT Solutions World Congress to stay ahead of the latest trends. Do you want to know how IoT solutions are impacting today’s and tomorrow’s industries? Are you ready to learn how to improve your productivity? 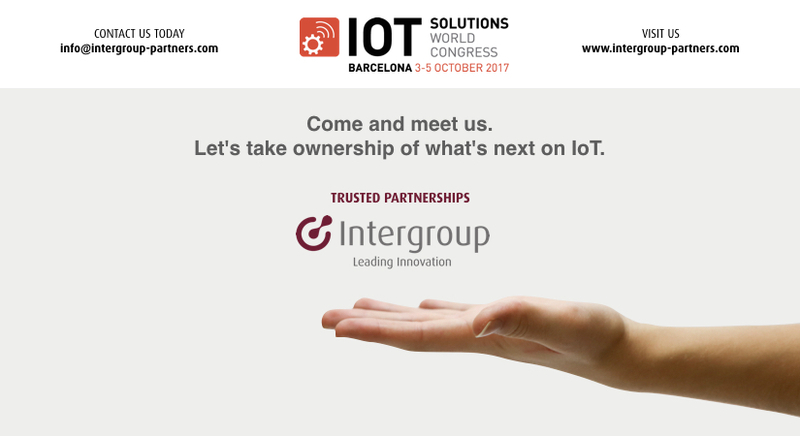 Looking for new opportunities presented by IoT? Are you planning to develop strategies and do business to help drive sustainable development goals? Do you want to address the key business challenges in the Energy sector? 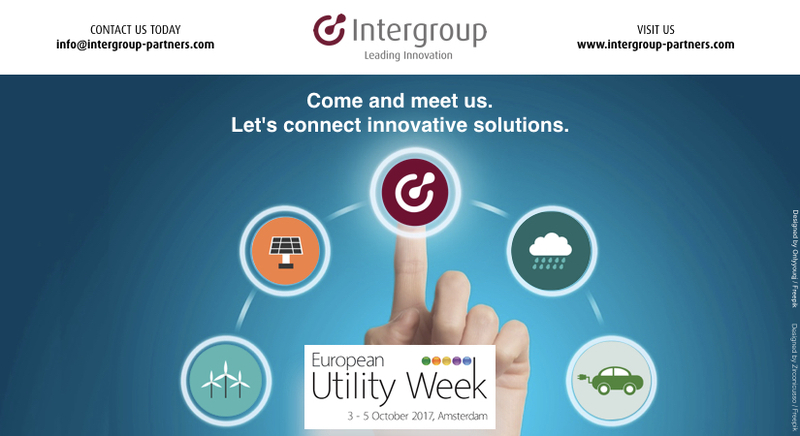 Come and meet us at European Utility Week to discuss the key topics in the energy industry and the impact of a possible collaboration.